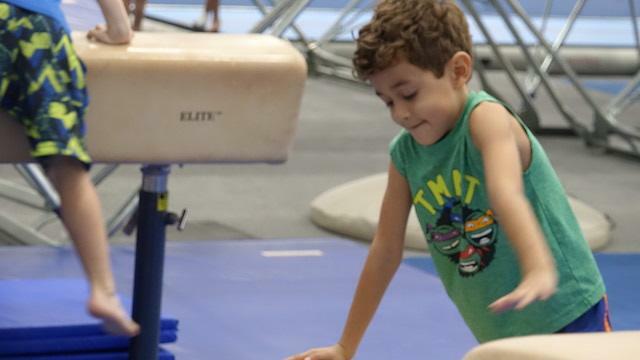 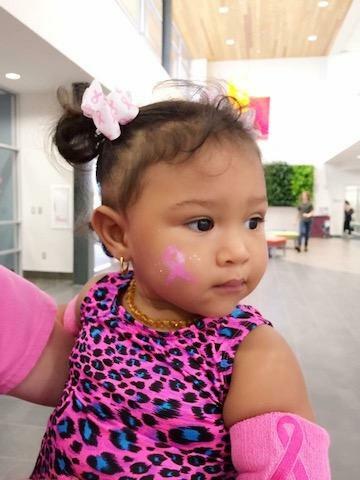 A solid foundation that is developed in pre-school & recreational gymnastics program is the stepping stone for great gymnastics. 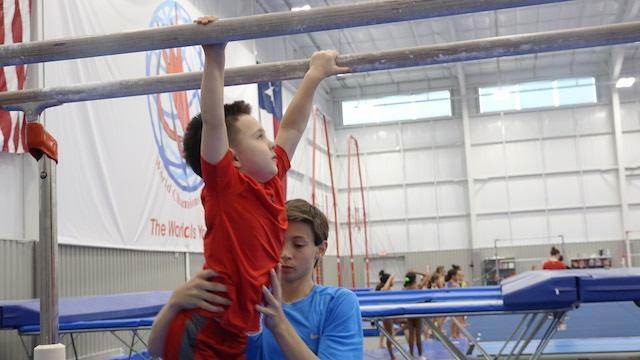 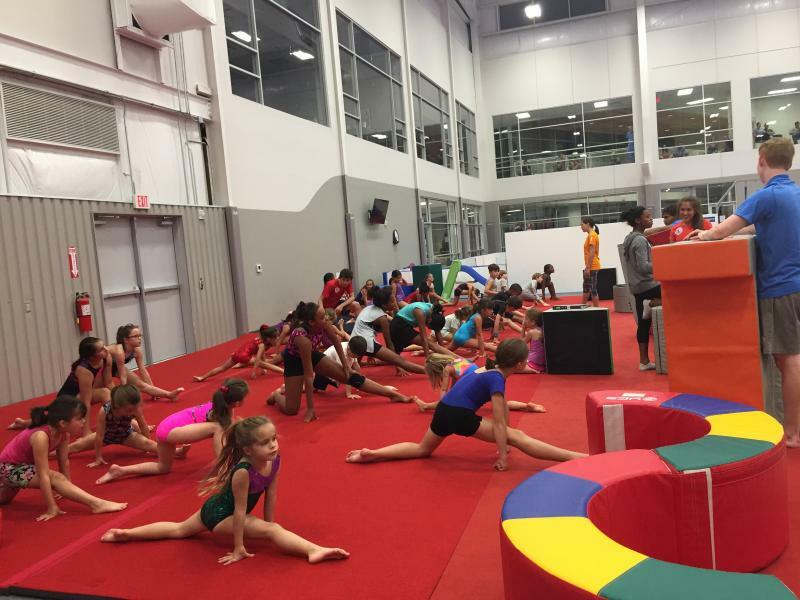 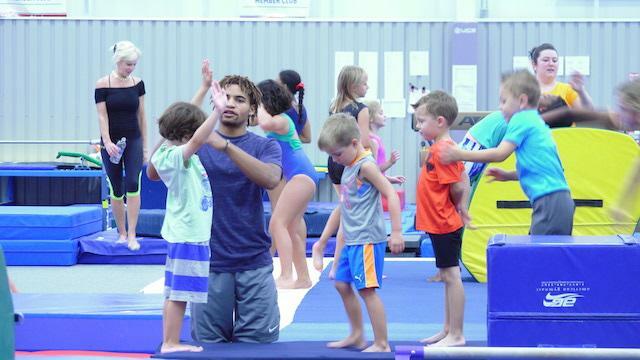 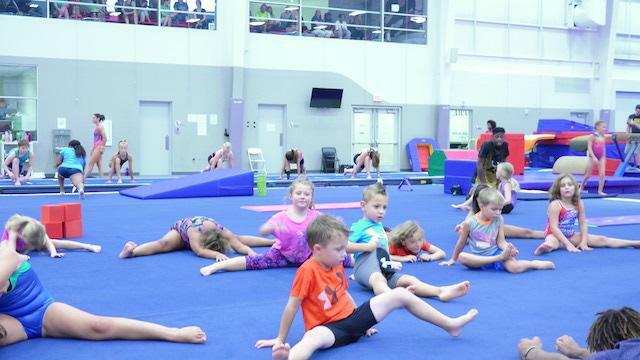 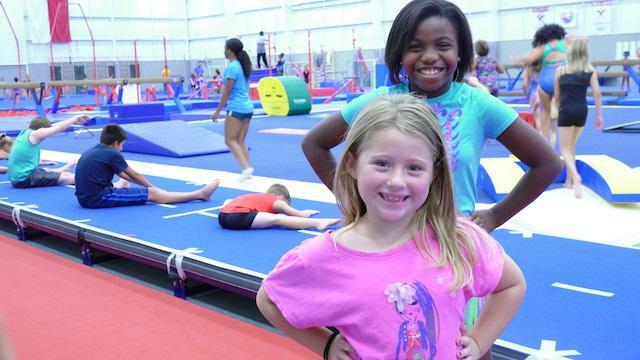 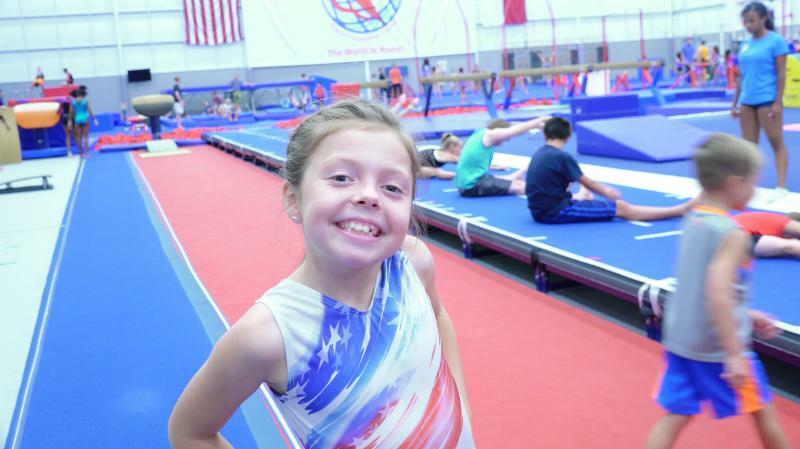 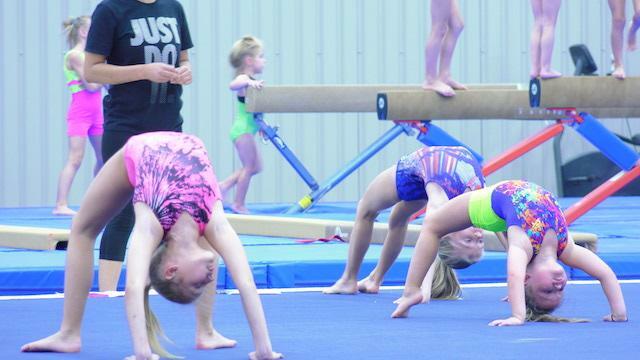 We are excited to be able to offer an amazing recreational program for our younger athletes who have a passion for the sport of gymnastics. 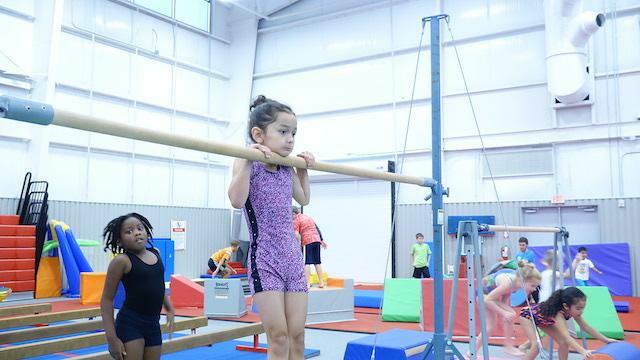 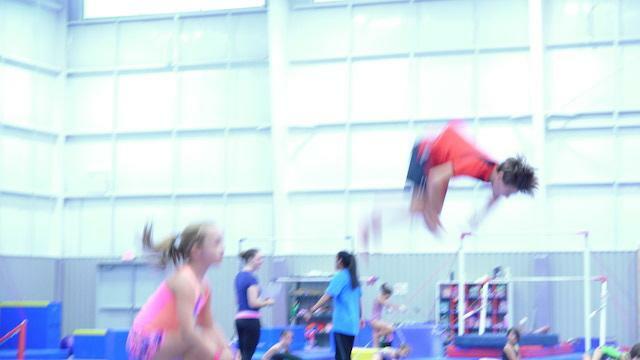 These younger athletes have fun while also learning the fundamental skills that are necessary in the future.